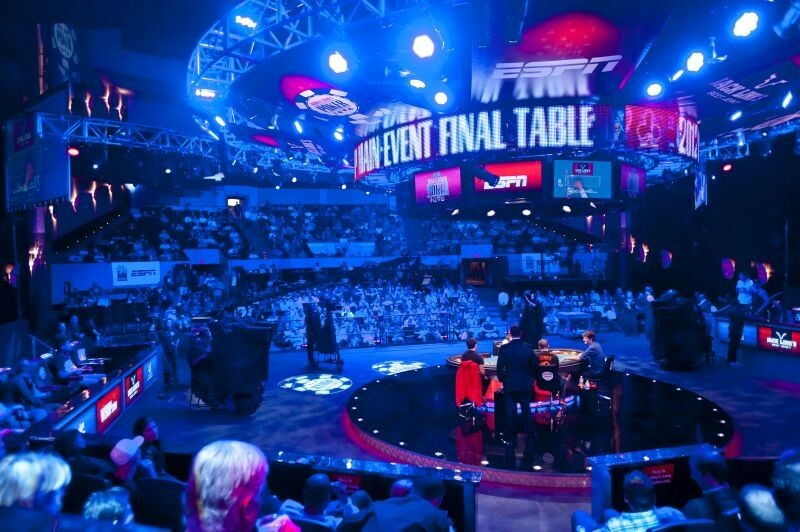 The November Nine era of the World Series of Poker main event is now over and, for the first time since 2007, the WSOP main event champion will be decided in July. The format, which fittingly lasted nine years, saw the main event halt play after the final table was determined. The nine players who made it then waited over three months to resume playing for the bracelet in order for ESPN’s television coverage to catch up, so that fans would better know the players contending for the world championship. Starting in 2017, the main event will feature live coverage (on a 30-minute delay per gaming regulations) from day 1 of the main event, to be broadcast by ESPN and Poker Central. This year, the final table will resume after only one day off, which will allow for a final table preview show to be aired in order to familiarize fans. Then the final nine will play down to a champion over the span of three days, from July 20-22. ESPN and Poker Central have formed a new partnership regarding the WSOP and have so far agreed to a four-year deal for this updated coverage model. The new deal will see ESPN broadcast an estimated 40 hours of live (on delay) main event coverage every year, including a commitment to 130 hours of produced TV coverage as has been seen on ESPN since 2003. The press release from the WSOP also noted that any coverage not aired by ESPN will be streamed exclusively through Poker Central’s digital distribution channels. 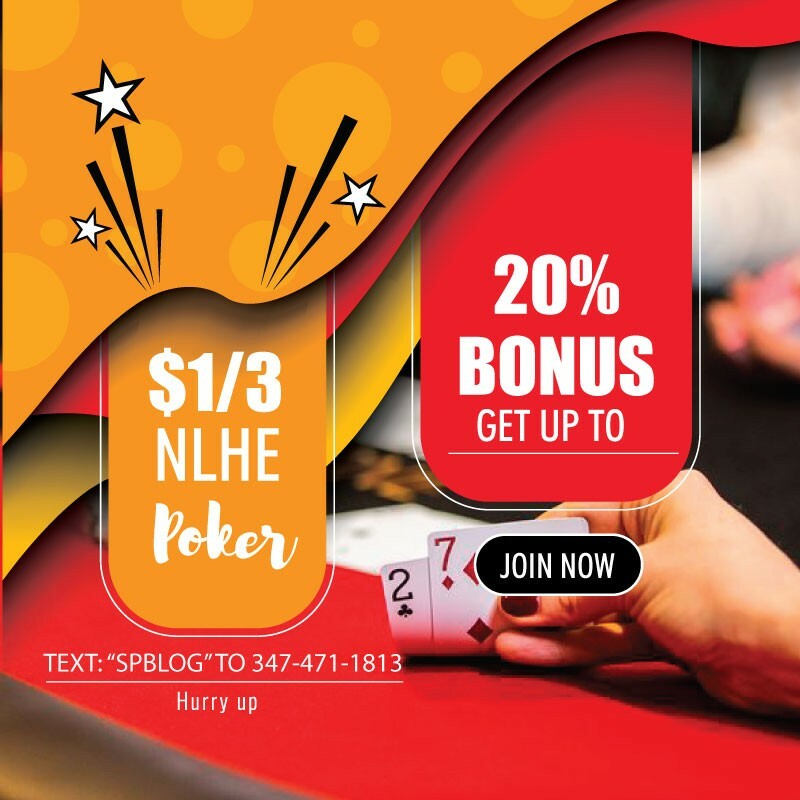 Playground Poker Spring Classic 2017 – a success in a MILLION ways!